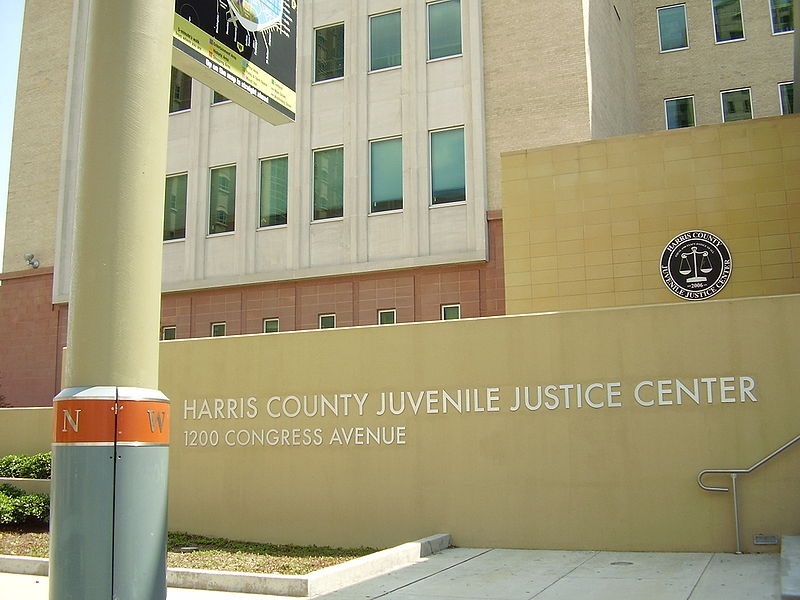 “HarrisCountyJuvenileJusticeCenter” by WhisperToMe – Own work. Licensed under Public Domain via Commons. The nonprofit community has always been involved in trying to make the criminal justice system more accurately meet the needs of juvenile offenders, including the particular needs of juveniles while they are incarcerated and when they are re-entering society. The sector has also been proactive specifically for juveniles serving life sentences, with or without parole. They will have to continue to be proactive, given the U.S. Supreme Court’s major clarifying decision to a prior 2012 decision that said juveniles could not receive automatic life imprisonment without parole sentences. In 2012, the Court found in Miller v. Alabama that a juvenile cannot be mandated a life imprisonment sentence without the possibility of parole without consideration to the specificities of the particular case. The decision was referring to laws in states where if an individual is found guilty of a certain crime, the sentence must be life imprisonment without exception. However, the question remained whether the decision would apply retroactively to cases before the decision. In a 6-to-3 decision written by Justice Anthony M. Kennedy, the Court clarifies and says all individuals who were sentenced to life imprisonment as juveniles must be able to argue for parole and their release from prison. The case centers on Henry Montgomery, 69, who was convicted as a 17-year-old of shooting and fatally wounding a police officer in Louisiana. He was automatically sentenced to life without parole. Montgomery has since argued that following the 2012 SCOTUS decision, his several decades in prison should allow him to be considered for release, an argument that was rejected by the Louisiana Supreme Court. In the opinion, Kennedy writes, “Prisoners like Montgomery must be given the opportunity to show their crime did not reflect irreparable corruption; and, if it did not, their hope for some years of life outside prison walls must be restored.” Many states have already decided themselves that Miller will apply retroactively to cases that were finalized before the decision, but Louisiana and seven other states have not. The decision strengthens the Court’s contention in Miller that juveniles must be treated differently than adults and a mandatory sentence amounts to a violation of the Eighth Amendment. “Children are constitutionally different from adults for sentencing purposes. Their ‘lack of maturity’ and ‘underdeveloped sense of responsibility’ lead to recklessness, impulsivity, and heedless risk-taking,” said the 2012 decision. According to Miller, mandating a life sentence without the considerations that must be afforded a juvenile, that sentence is unconstitutional. Nonprofit and other organizations with interests in juvenile sentencing will have to be vigilant, as this decision has opened the door for potentially thousands of cases to be reviewed on appeal. However, it’s important to note that this decision does not stop courts from doling out life sentences for juveniles: courts are only prohibited from delivering mandatory life sentences, in accord with Miller. Further, the purpose of the clarification decision, as detailed by Kennedy, is to give these specific cases further consideration given that the prisoners were sentenced when they were young. US prisons have been replacing in-person visits to inmates with video chats run by for-profit companies that exploit families desperate to connect with their loved ones. In response, families have vowed to boycott the video service.